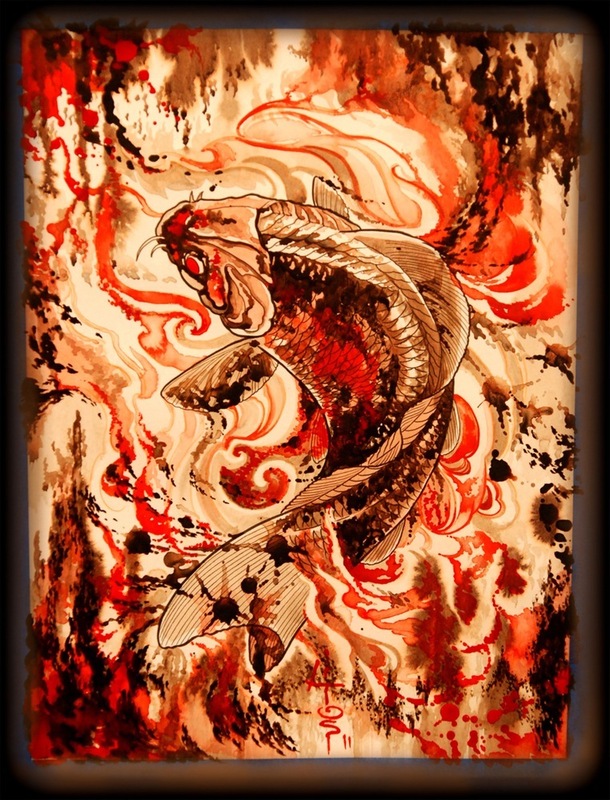 WELCOME OUR NEW TALENTED ARTIST MICAELA LYDON. 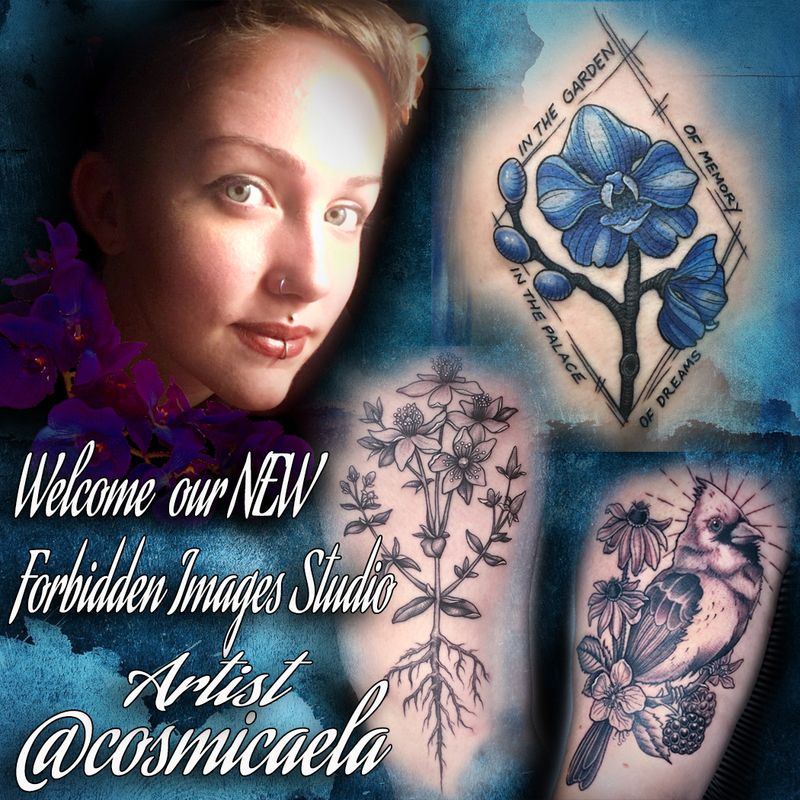 WE WOULD LIKE TO WELCOME OUR NEW TALENTED ARTIST MICAELA LYDON TO FORBIDDEN IMAGES PRO TEAM. She will be starting on MONDAY, APRIL 16th, 2018. Please Follow her on INSTAGRAM as @cosmicaela and comment on her photos. AS WELL as embracing her as a FRIEND here. 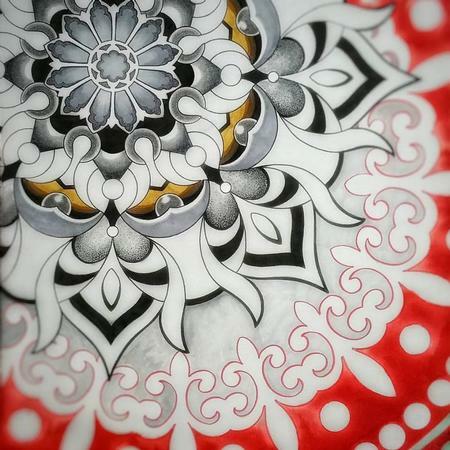 forbiddenimagestattoo@gmail.com for availability. Her style & connection with clients is a unique trate that we are excited to add as well as GREAT ENERGY, PROFESSIONALISM, PASSION & COMMITMENT to our FORBIDDEN FAMILY PRO TEAM.